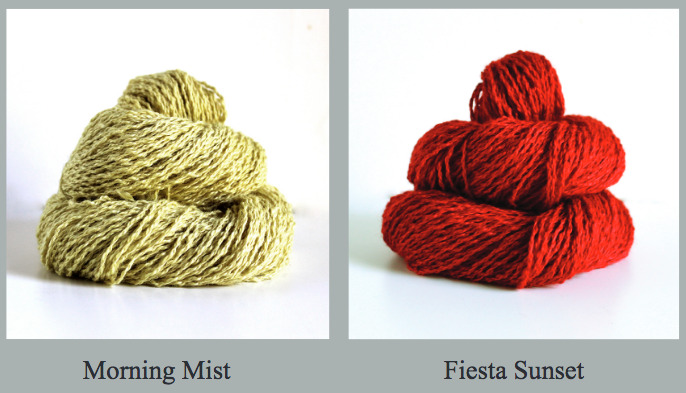 Salt River Mill – Suri Textures – pre-order now thru April 22nd! 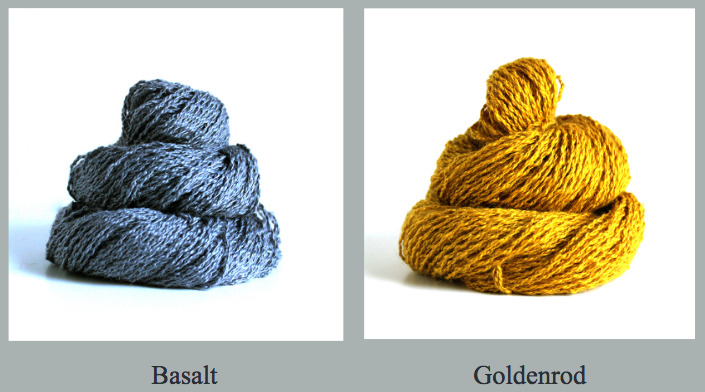 We are so excited to be offering pre-orders for all colors of Salt River Mill’s Suri Textures Yarn from now through April 22nd, 2019. 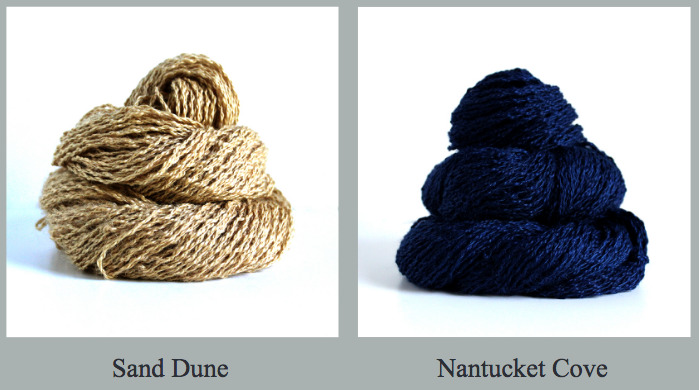 Aroha Knits newest release, the Tumanako Pullover, is knit with this softly textured yarn, and from first hand experience we can tell you this yarn is GORGEOUS. 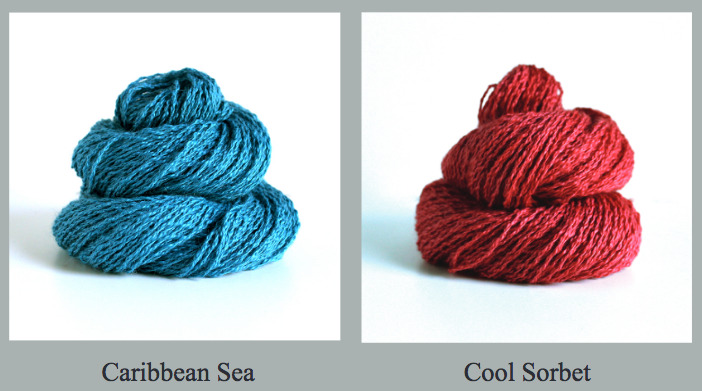 NOTE: Ocean Breeze and Caribbean Sea colorways are on back order and will not ship until August. 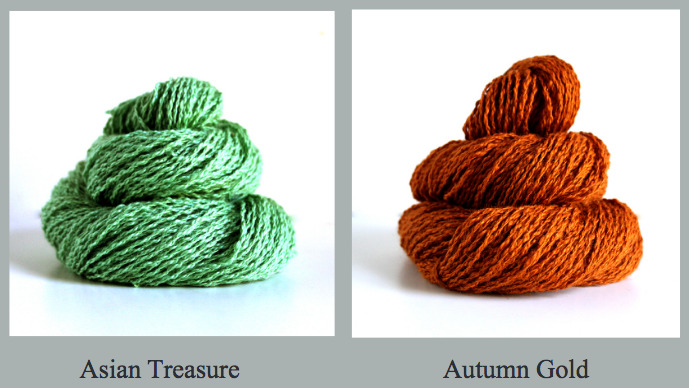 Suri Textures is a decadent Suri and longwool blend with a unique cabled structure. 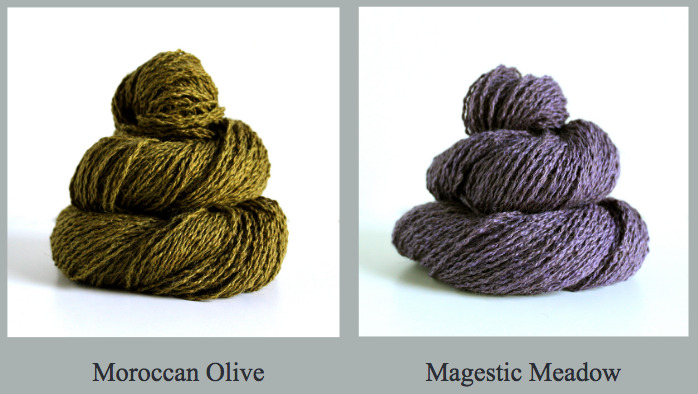 If you have a creative bent and/or if you are looking for a yarn that gives great stitch definition, this is the yarn for you! 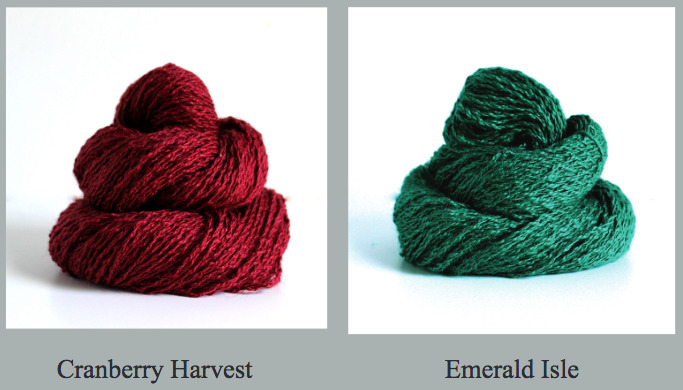 A blend of 75% Suri and 25% high luster wool, the color in these yarns is stunning. 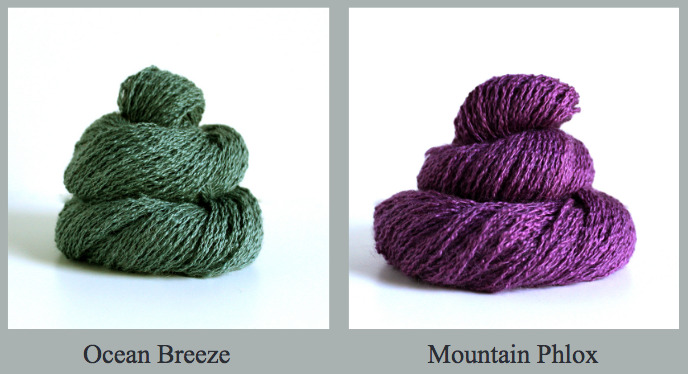 And to top it off, Salt river Mill uses a 3-ply cabling process to create this unique and fun textured yarn. 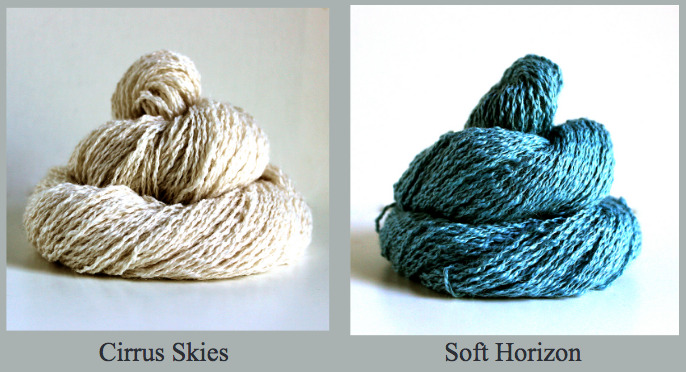 Gently hand wash. Wash in cool or tepid water using a gentle cleanser designed for wool garments. Do not agitate or twist. Shape and dry flat. Dry cleaning okay. 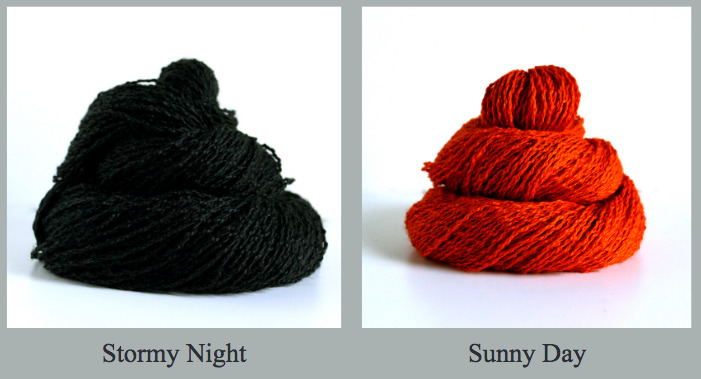 Aroha Knits will be donating 25% of her Tumanako pattern sales to victims, and their families, of the Christchurch, New Zealand terrorist attack. 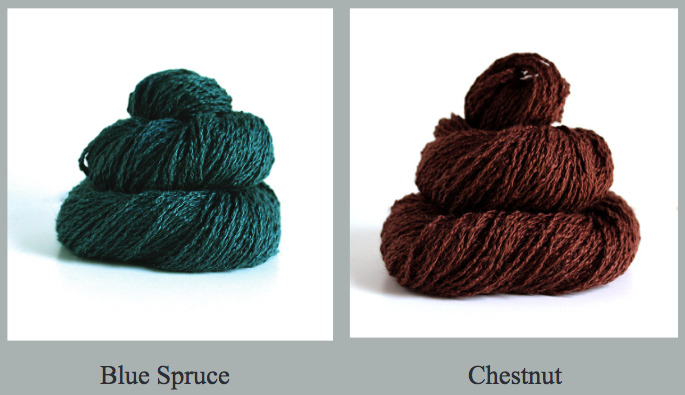 We, together with Salt River Mill, will be donating 20% of yarn sales to Aroha Knits’ scholarship fund for BIPoC designers to join her Swatch Studio Circle program. PATTERN AND YARDAGE INFORMATION: Ease is already factored into the Tumanako Pullover pattern, so if, for example, your actual chest size is 46in/115cm you will work size 16/18. If your actual chest size is 52in/133cm, you will work size 24/26. Yardage estimate includes a 10% buffer.